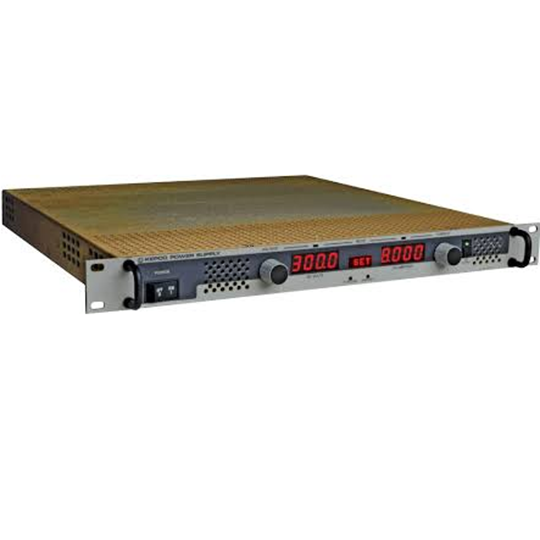 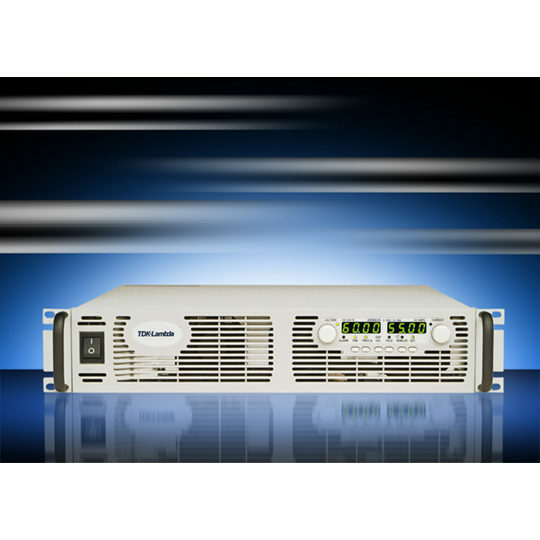 With the highest power density available, the Genesys 2U Series will be able to deliver up to 5200W in a 2U rack chassis. 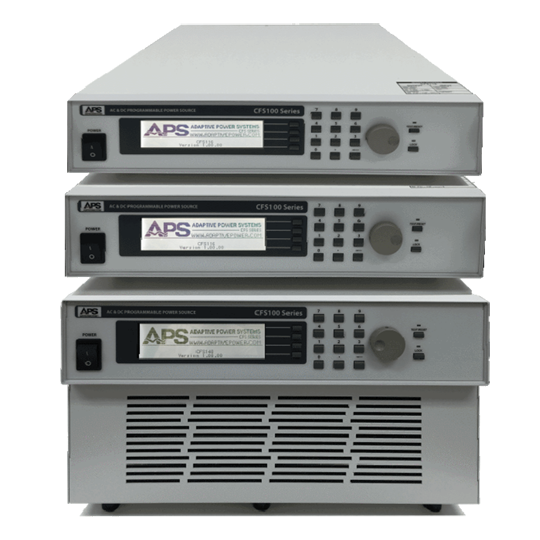 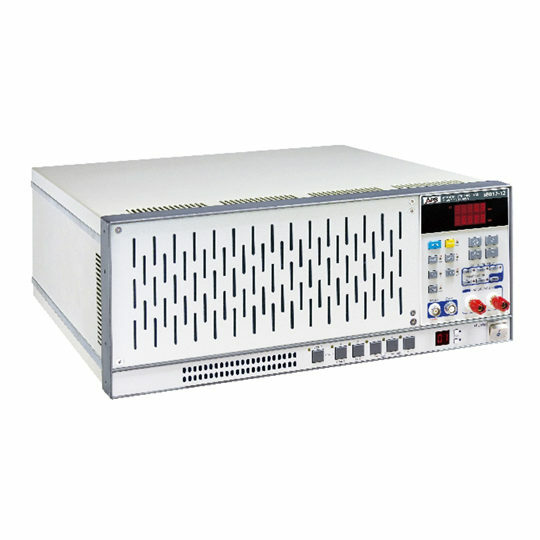 It can offer voltages up to 600V and up to 600A of DC current. 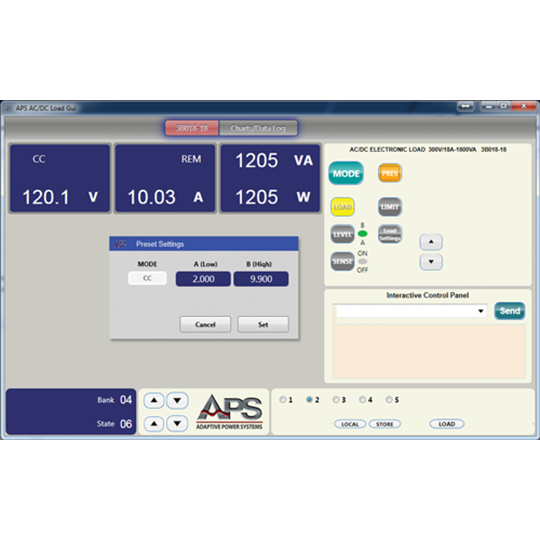 The varied availability of remote programming interfaces, including built-in RS232 & RS485, is bound to satisfy any customer requirement.